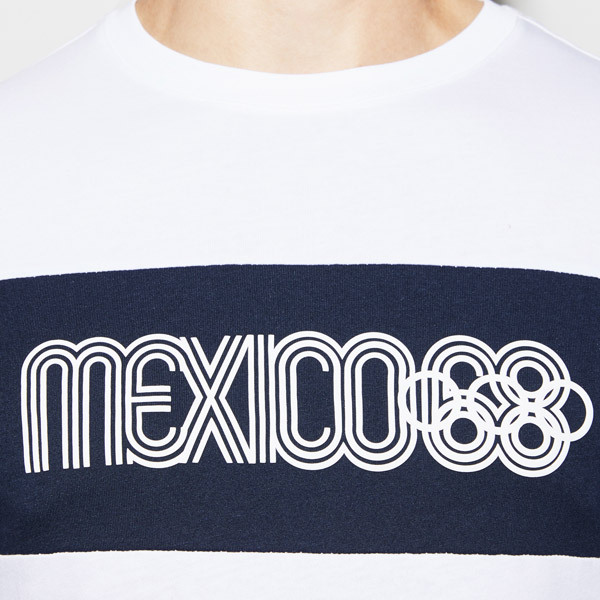 Seems an odd one, but the Lacoste Mexico 68 clothing collection is now on the shelves. 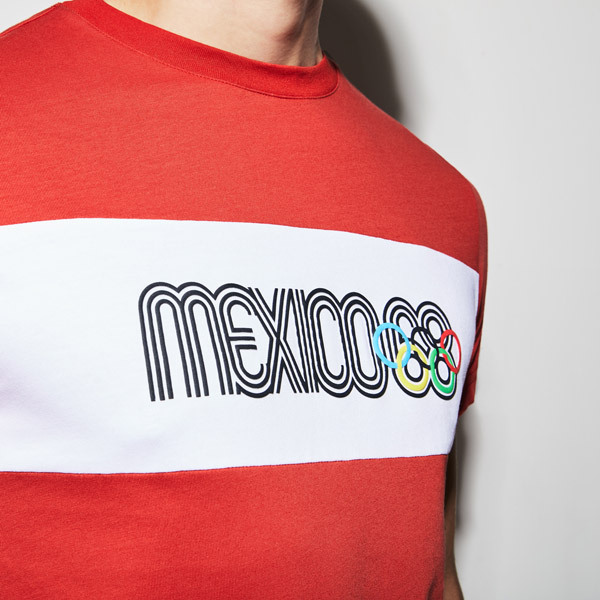 Its an officially licensed range based around the imagery of the 1968 Mexico Olympics. 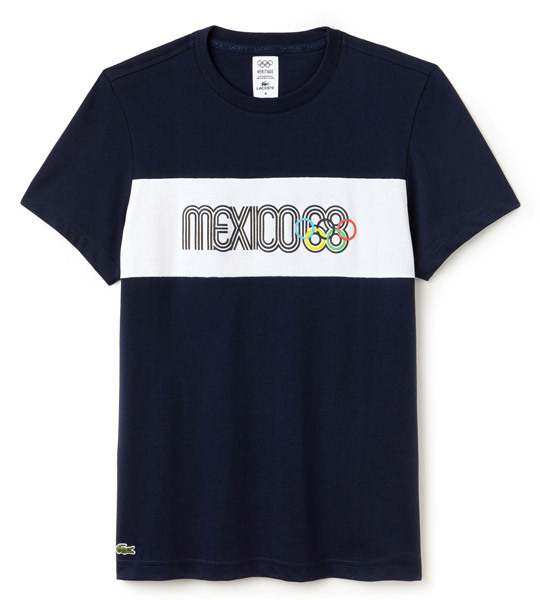 Some of the range is a bit lazy, with a patch of the logo on the classic Lacoste polo shirt for example. 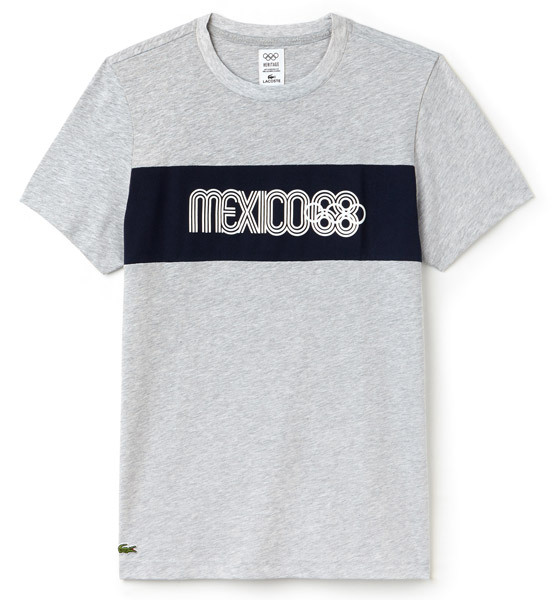 But I can’t resist the Mexico 68 t-shirts or with an eye on later in the year, the sweatshirts too. 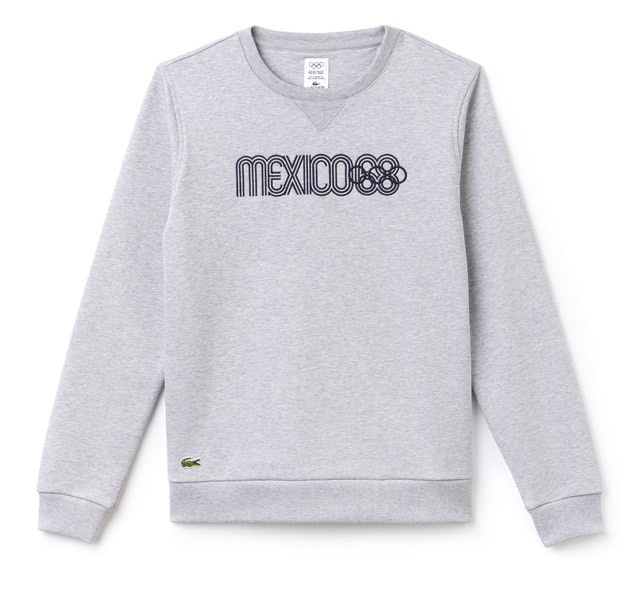 Nothing over the top, just nice and simple, with the logo contrasting a plain t-shirt or directly printed onto the sweatshirt, There’s a Lacoste logo hidden down there somewhere too. 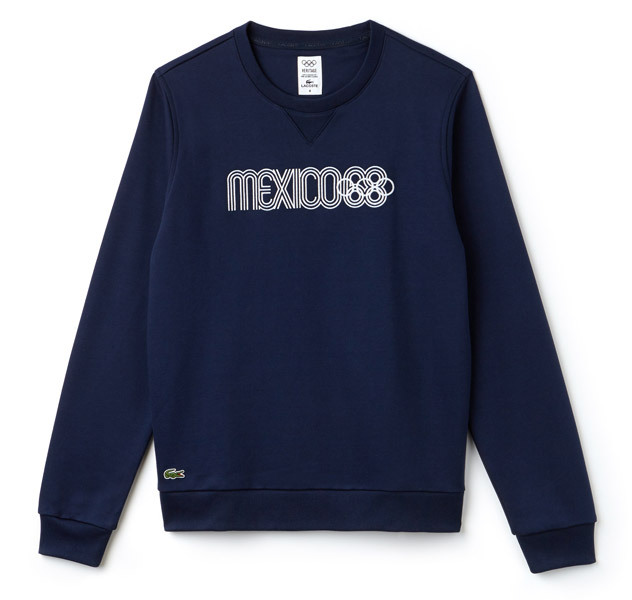 All of this particular Heritage collection is available to buy now, with t-shirts for around £50 and sweatshirts a bit pricier at £110.